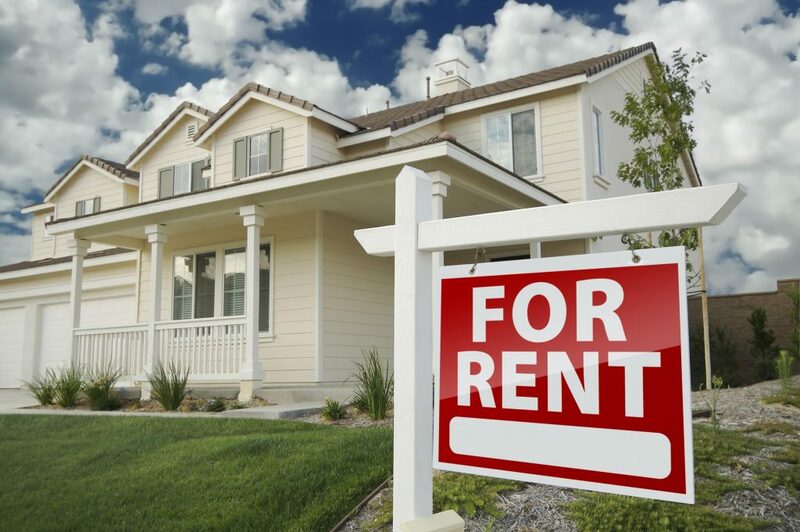 Are you having trouble finding the perfect rental home? You’re not the only one. Today’s rental home market is very competitive. Most rental homes are off the market within a week. The biggest problem is renters are left in the cold because real estate agents don’t want to work with renters. Well, that’s not us. We’re different. We want to help renters find the perfect home for their family. You’re hiring a licensed real estate agent to help you find the perfect rental home. You can visit up to 10 rental homes with your agent. You’ll receive access to the MLS, so you’re the FIRST person to view a potential winning home. Your agent will schedule all appointments and arrange home tours. Your agent will help you with the application. Your agent will protect you and negotiate the lease if you’d like help. Bottom line: We want to help renters. Our company is one of the very few real estate firms that establish relationships with people wanting to rent a home. Our goal is to provide maximum service to EARN your future home buying business. If you’re tired of trying to rent a home by yourself, fill out the form and we’ll contact you to discuss your situation.